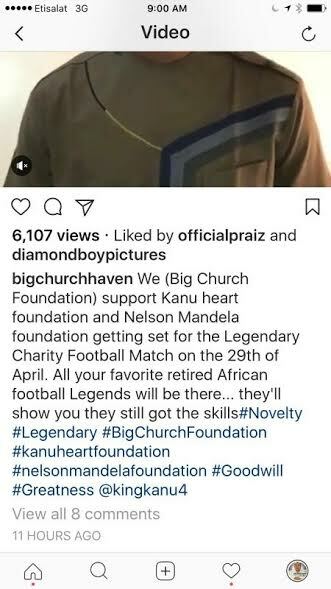 As the countdown continues to the much anticipated Legendary Football Match slated for Month end in Lagos, Kanu Heart Foundation has commended Big Church Foundation for their support following a collective partnership meeting held few days ago. 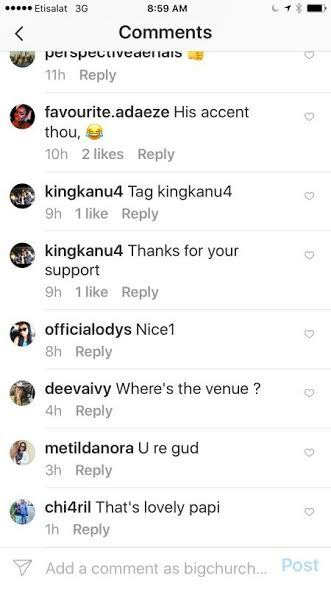 The charity match is attracting high profile ex- internationals in around Africa including Abedi Pele, George Weah, Diouf, Drogba, Okacha and a host of others. 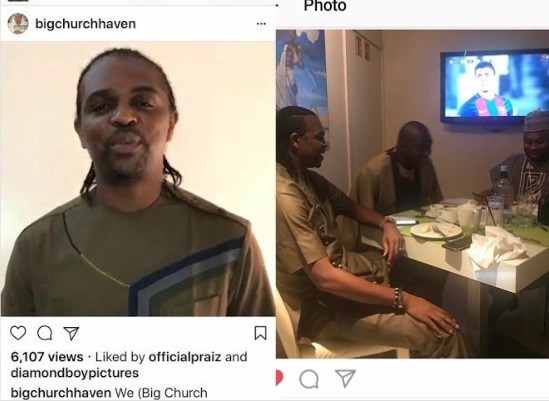 Kanu Nwankwo whose foundation is also supported by Tony Elemelu Foundation further thanked Olakunle Churchill on Instagram for his posts and other efforts towards the successful hosting of the Legendary Football match.